Malta has the highest turnout for elections in the world, despite not having compulsory voting it ranks higher than a number of countries where voting is compulsory, such as Australia. Poland is 33rd in the overall Prosperity Index rankings. Since the Prosperity Index began in 2007, Poland has moved up the rankings table by 10 places. In the Prosperity Pillar rankings, Poland performs best on Safety & Security and Education and scores lowest on the Social Capital pillar. The biggest positive change, compared to last year, came in Education increasing by 8 places, whereas they dropped 7 places on Natural Environment. 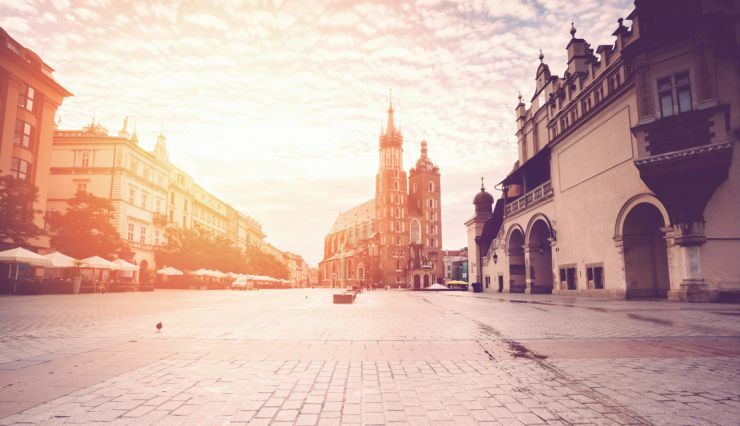 Visit our Rankings table to see how Poland compares to other countries.